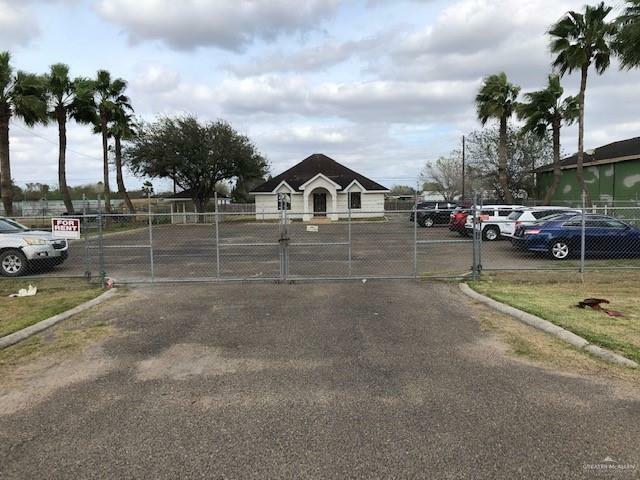 Nice Commercial site in Great location, east of Edinburg in San Carlos. 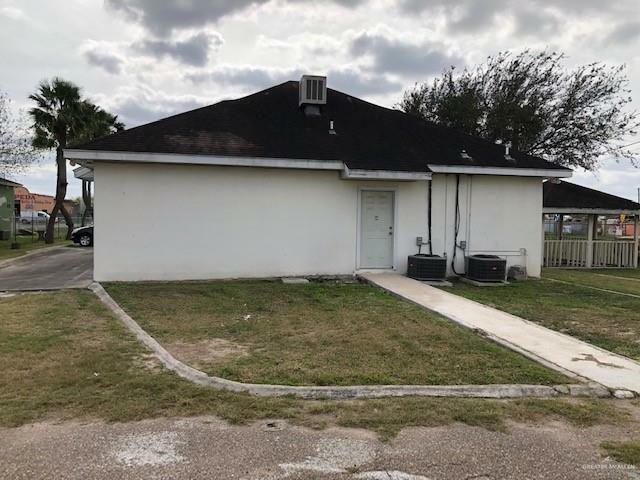 Purchase this large 1/2 acre tract, with a 1.386 sq ft building complete with tile floors, offices, restrooms, drive thru, and much more. 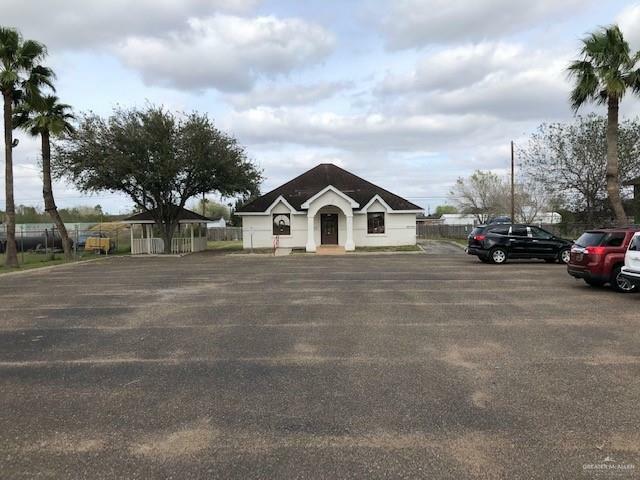 Property has lots of paved parking. For multiple uses come see for yourself. Right off Hwy 107. A must See.